Unfortunately, we have to cancel tonight’s Helping Hands Dinner. We did not make this decision lightly, but feel the safety of everyone involved was too important to risk. 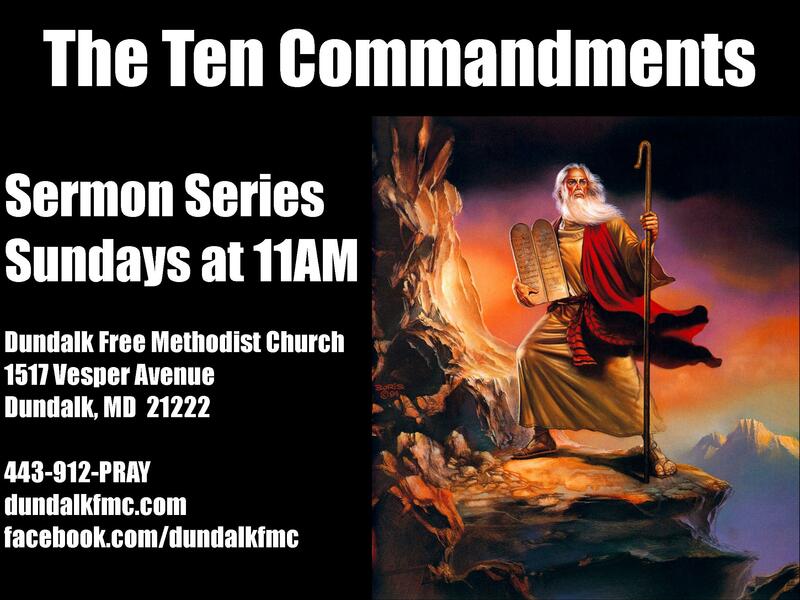 This is our new Sermon Series, which will be during our 11AM Worship each Sunday from 9/8-11/10. 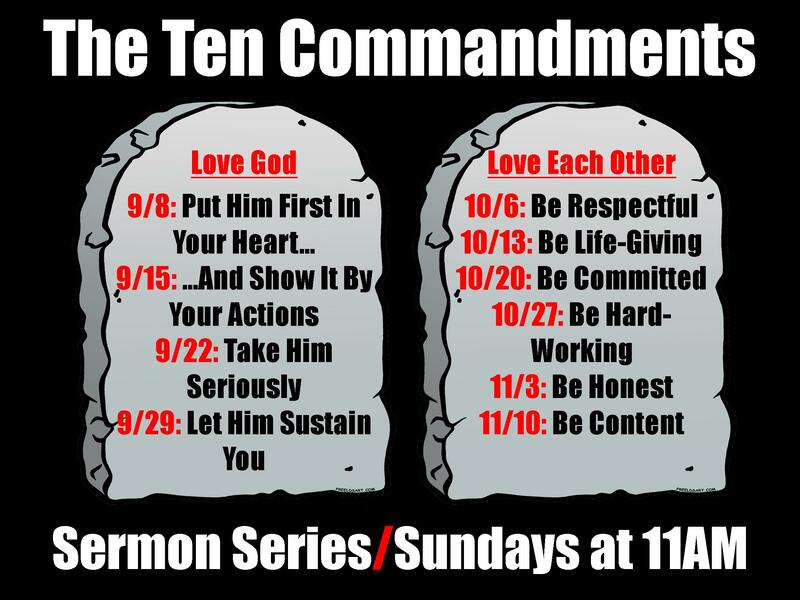 We’ll be looking at each of the Ten Commandments individually and seeing how we should be applying them to our everyday lives. 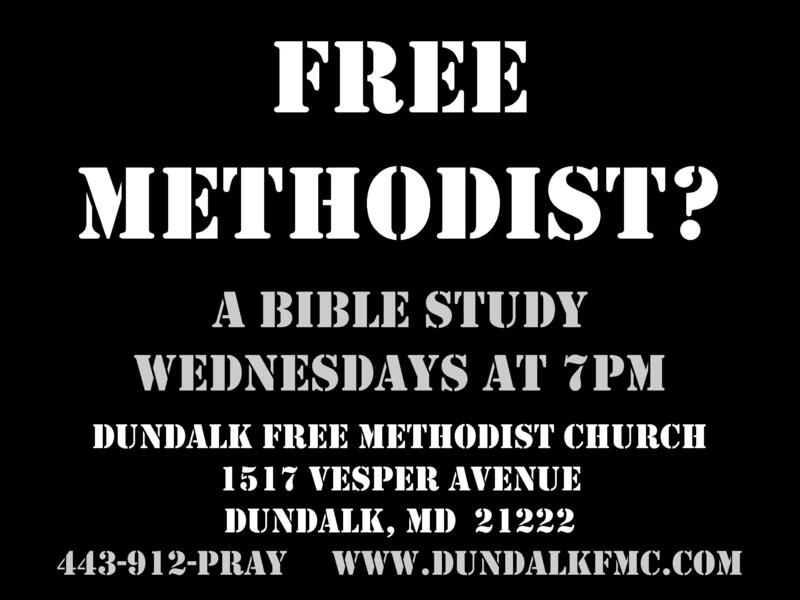 This is our new Bible Study on Wednesday nights at 7PM. If you’ve ever wondered what it means to be “Free Methodist”, then this is the Study for you! We’re going to work our way through the Free Methodist Articles of Religion in an effort to understand what we believe and why. There will be plenty of Scripture, discussion, and (dare I say it) fun. This is our new Sunday School class, which is being taught by Jordan Dennis. 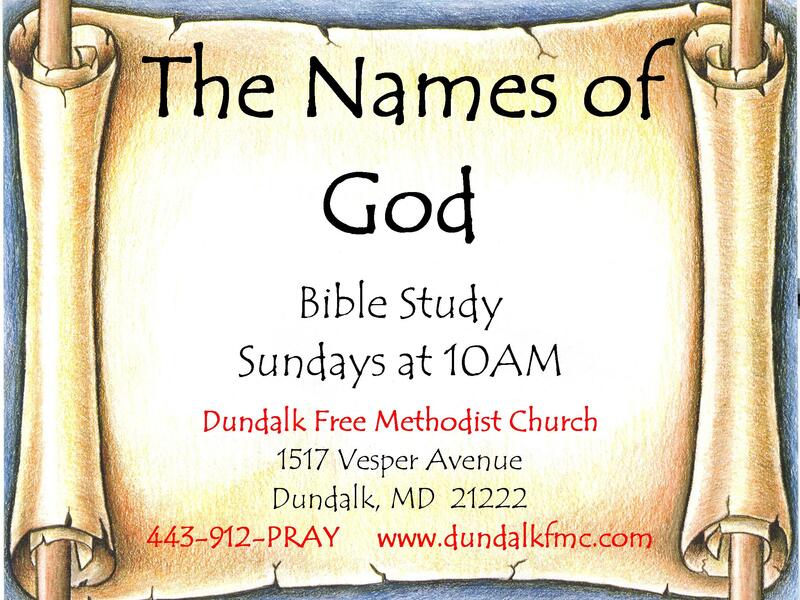 We meet every Sunday morning at 10 to discuss the various names of God found in the Bible and the meanings behind each one. This summer, we will be participating in Baltimore County Public Schools’ Summer Food Service Program. We will be providing lunch for the kids in our area on the Wednesdays from July 3-August 7, from Noon to 2PM. 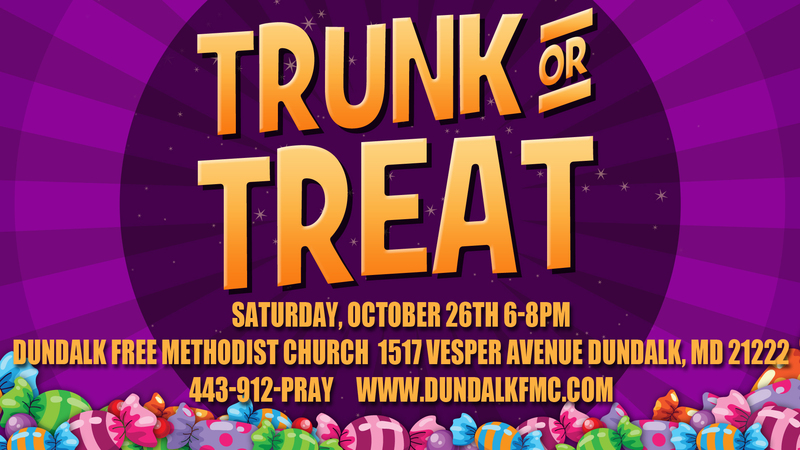 In addition to lunch, we will be having a Bible lesson, games, and prizes. All children 18 and under are eligible to eat a free meal and participate in our activities. We will also have a meal available for any parents that attend. 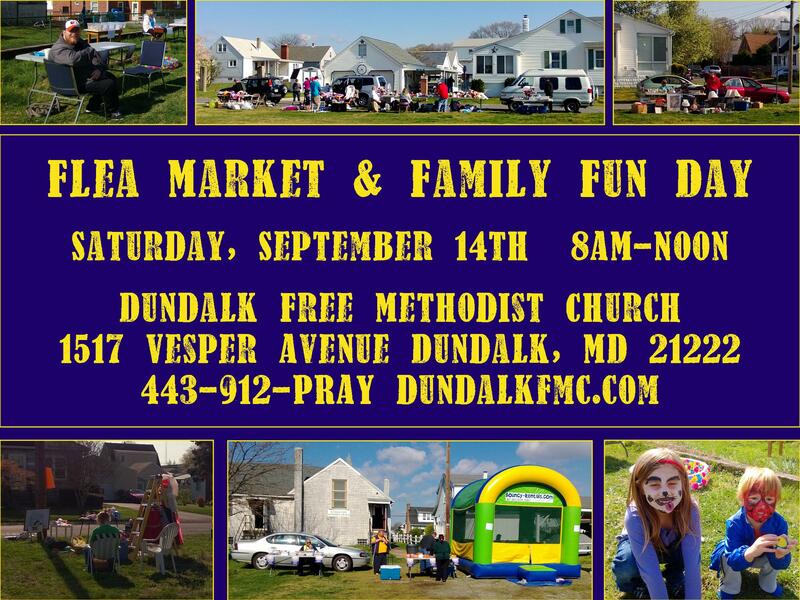 If you have any questions, feel free to call the church at 443-912-PRAY (7729)! … we’re continuing our Disciple-Making Disciples series during Sunday School (10AM) with Week 4-The Church Meeting. 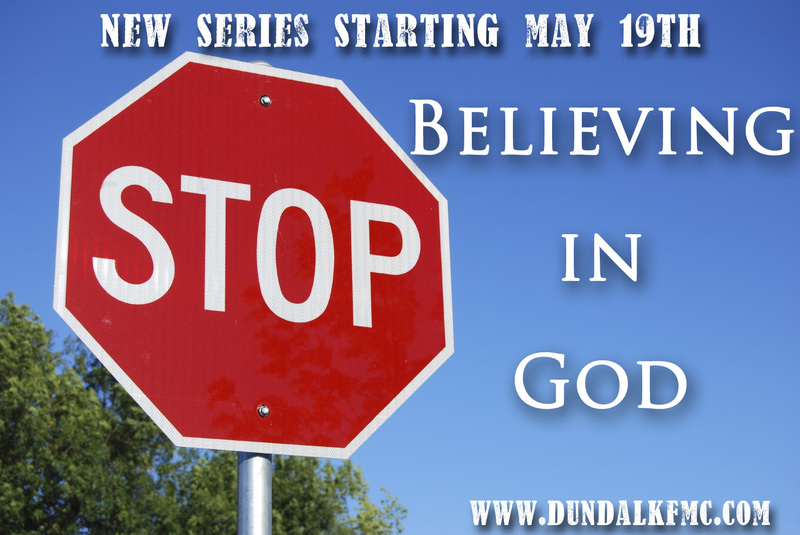 We’re also continuing our sermon series “Stop Believing in God” during Worship (11AM) with the message “Jesus & the Samaritan Woman.” All are welcome to join us and we have children’s classes during both Sunday School and worship! If you’re looking for some focus in you daily devotions, try following along with us in our daily Bible readings. We’ve been reading through various books of the New Testament 2-3 chapters each day. So far we’ve covered the four Gospels and the book of Acts. Now it’s time to tackle “Go Eat PopCorn”, or Galatians, Ephesians, Philippians, and Colossians. You can find this reading plan at www.youversion.com (https://www.youversion.com/reading-plans/93-galatians) or on the Bible app on your smartphone. Today’s installment of our daily Bible reading plan is Galatians 1&2. The book of Galatians was originally a letter written by Paul. This letter was for the church located in Galatia, which today would be in central Turkey. Paul had brought the gospel to Galatia, which was a Gentile (non-Jewish people) area. Since his original visit Jewish teachers from Jerusalem had traveled to Galatia and began to teach that in order for a Gentile to be a Christian, he would have to hold to Mosaic Law. This goes against Paul’s teaching that the only requirement to become a Christian was belief in Jesus Christ as your Savior. This letter was written largely to combat this thought that there was any other requirements to becoming a Christian. As a result of this focus, this letter became a major tool in the Protestant Reformation.